Healthier Vegan Junk Food | Live. Learn. Love. Eat. It happens. You try and eat healthy, but from time to time you are human and you have a craving for something not so healthy. Just because you are vegan, doesn’t mean that you can’t still enjoy a treat from time to time. And just because you are trying to be vegan doesn’t mean you have to give up some of your favorite foods. 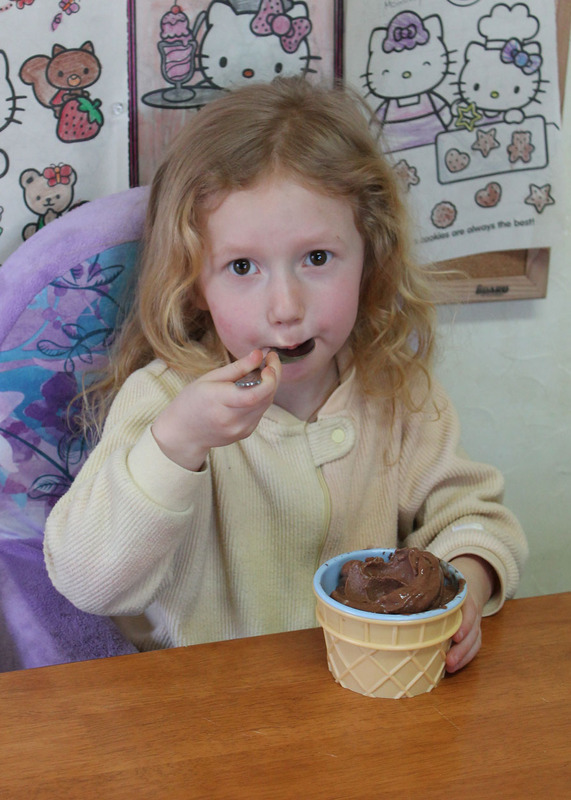 A lot of aspiring vegans say that they simply can not give up their beloved dairy, mainly cheese, chocolate and ice cream. 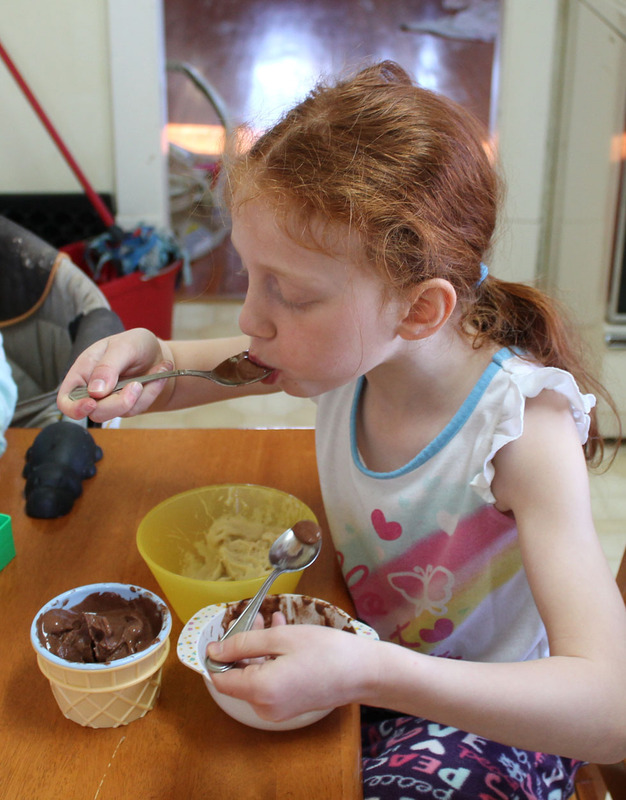 I am writing this post to prove that you can still enjoy cheese, chocolate and ice cream, made vegan and healthier too! A few weeks ago I made over 3 dozen delicious whole wheat vegan perogies and so I had a lot of potato skins left over. I opted not to throw them away and instead put them in a container with water and saved them to fry up for the girls the next day. They love fried potatoes so I figured they would love these. 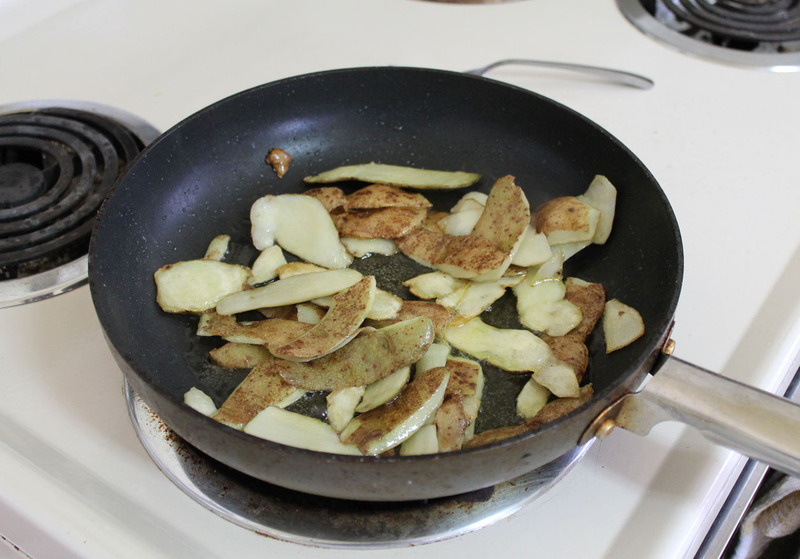 To make fried potato skins, simply heat up some canola oil in a skillet and fry the skins until golden and crispy. 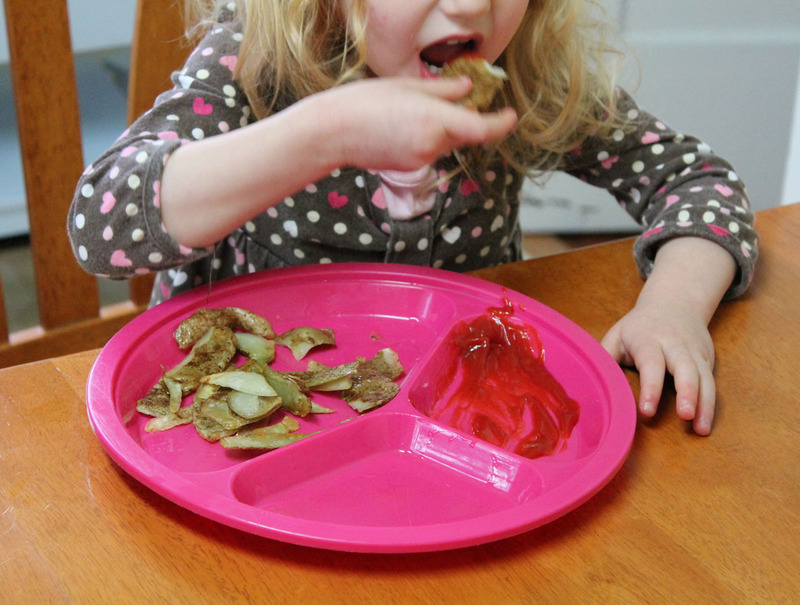 The girls LOVE these dipped in ketchup of course! And I love the fact that I didn’t have to waste any food! Another thing we love, love, love is pizza! 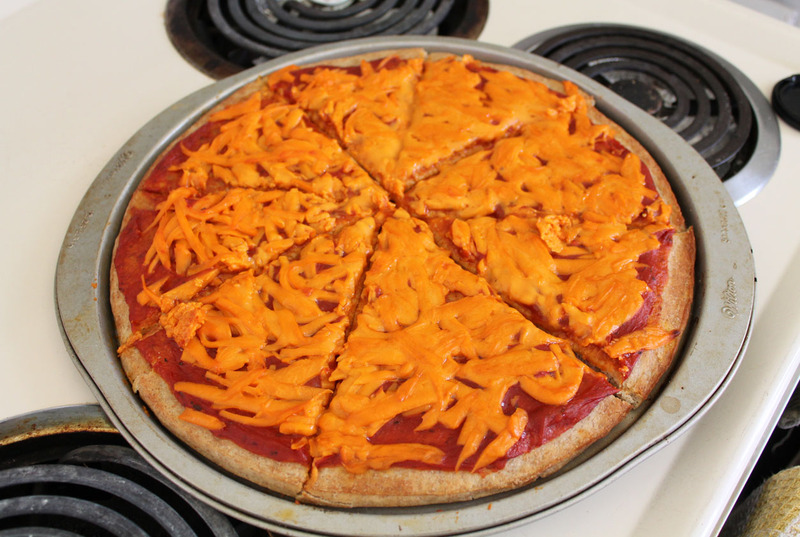 For a quick lunch or dinner, when I don’t feel much like cooking I simply buy pre-made spelt or whole wheat pizza crusts, spread them with sauce and top them with grated soy mozzarella cheese. 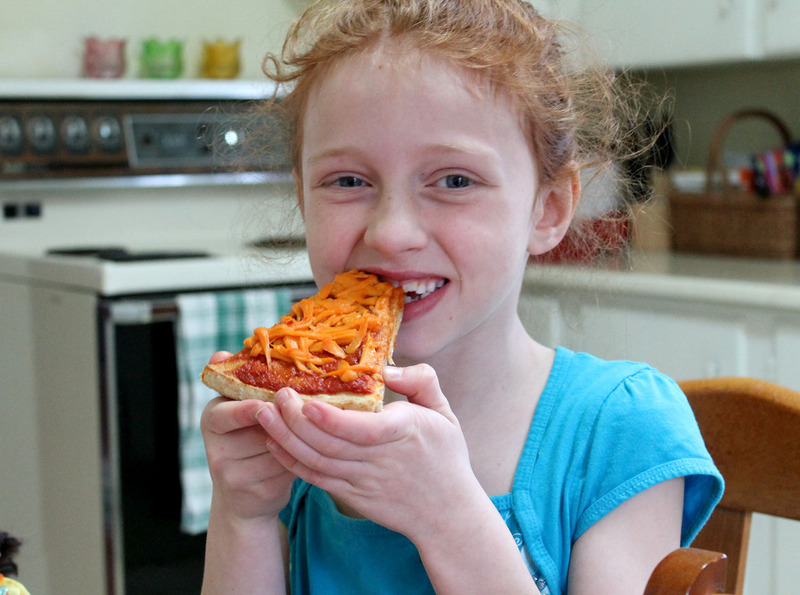 The girls also love their cheese pizza! We also like to buy vegan peperoni sometimes too. It tastes just like regular peperoni. I have however tasted some pretty bland and boring vegan cheese before. The cheese we like the best is Earth Island mozzarella or cheddar cheese. It is also non-GMO which I like and it melts well when you broil it. I use it in a lot of my recipes, like lasagna. 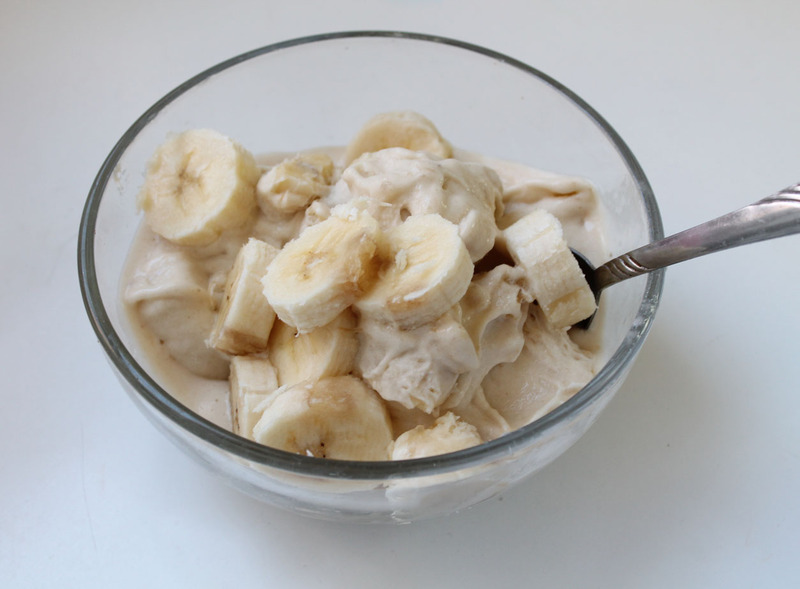 Another thing we really enjoy is banana soft serve or banana ice cream as we call it. 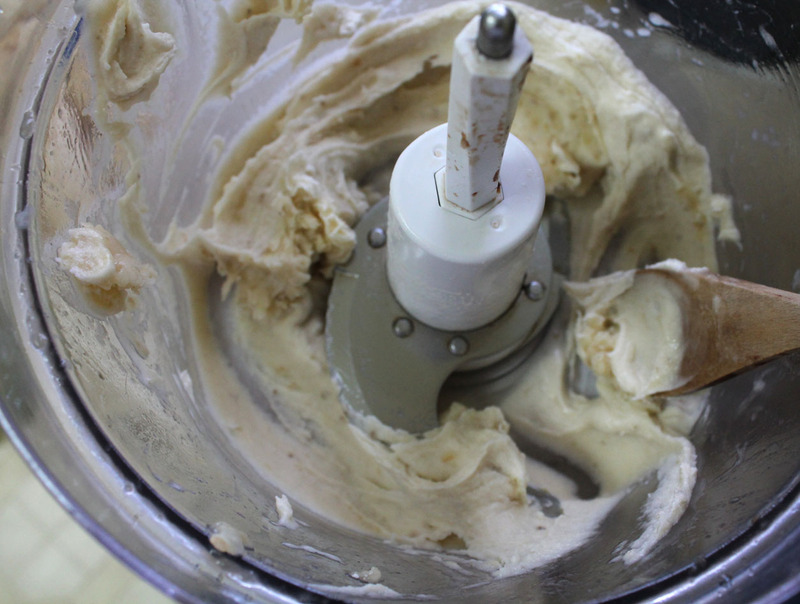 It is so creamy, smooth and delicious just like soft ice cream with only one ingredient, bananas! I like mine with sliced banana in it or cinnamon sprinkled on top. 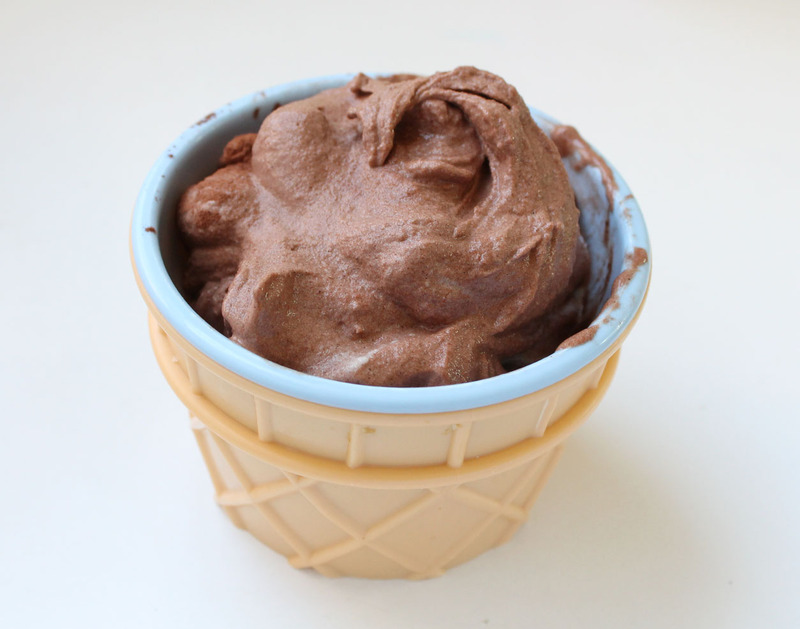 I have also added strawberries to it to make strawberry soft serve and have lately been making chocolate banana soft serve by adding cocoa powder to it for the girls too, which is AMAZING! 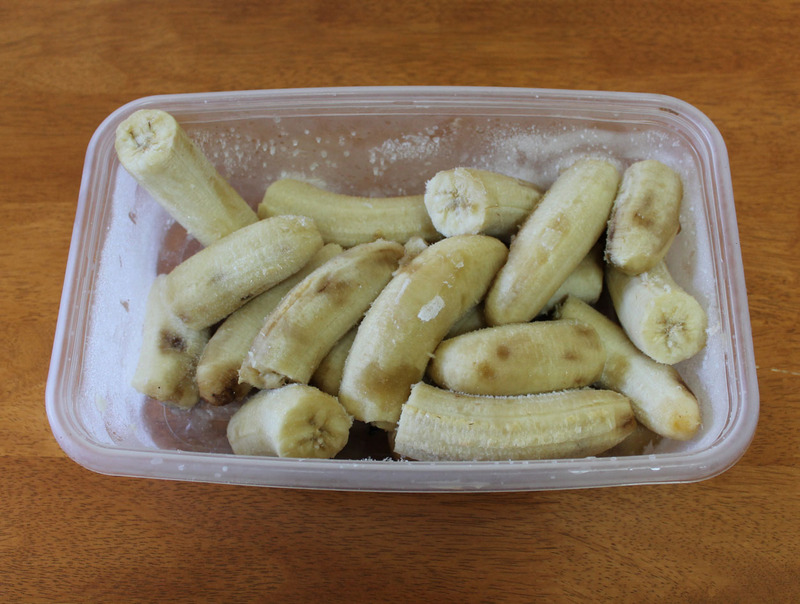 To make banana soft serve peel and freeze some over ripe bananas in a container. I like to break them in half before placing them in the container. 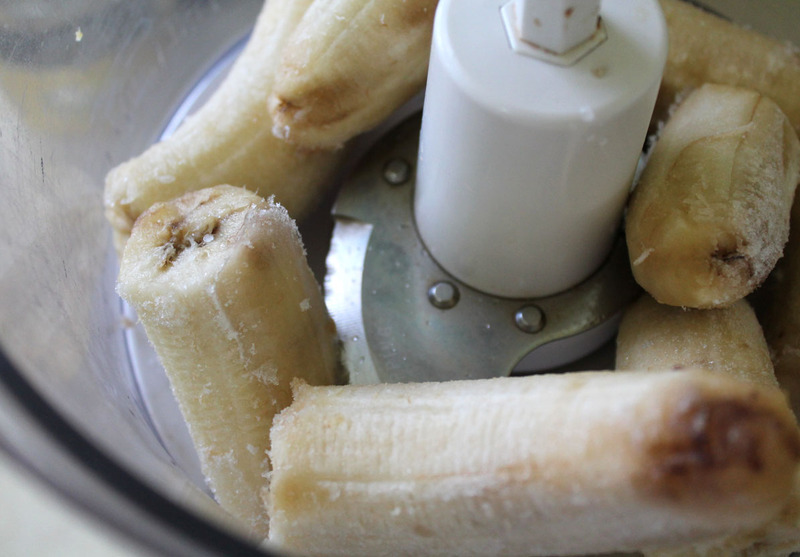 When you are ready to make the soft serve place a few banana halves in the food processor. 1 banana serves one person, but I usually make more than one serving. 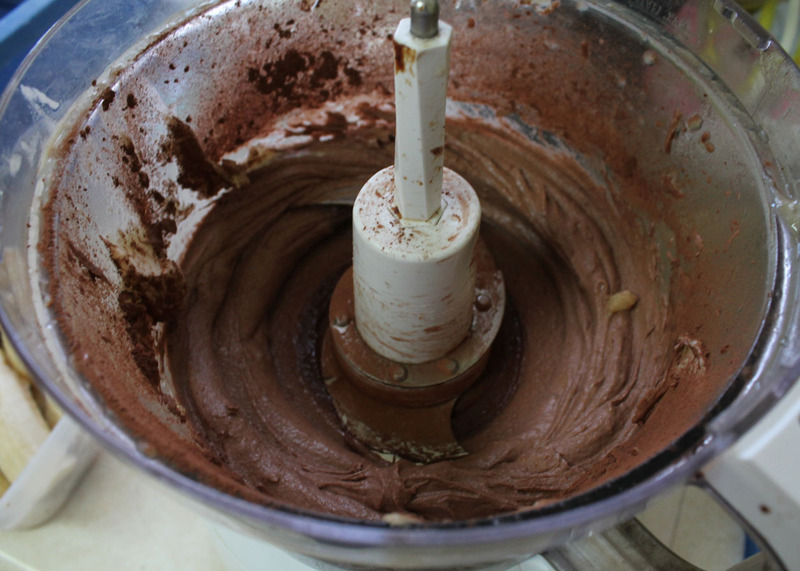 When I made the chocolate soft serve, I added a tablespoon or so of cocoa powder at this stage. We are crazy for this sweet treat! I even make it for breakfast! 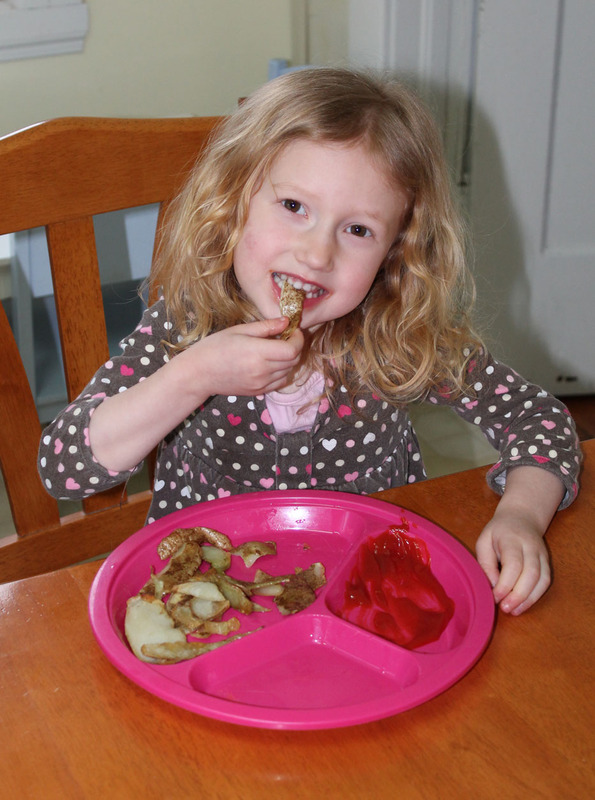 Between this and the banana bread that I make weekly, we eat a lot of bananas! And now a little something for the chocolate lovers! 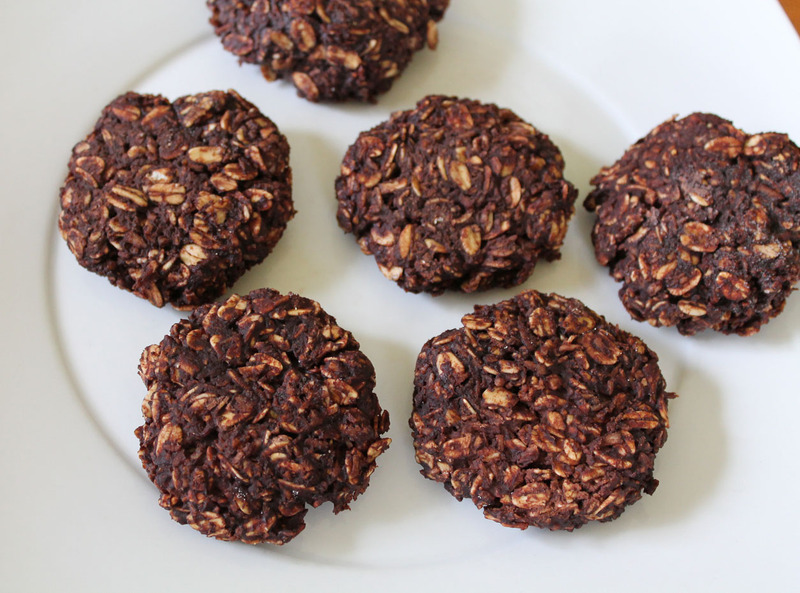 Here are some link to our favorite healthy chocolate vegan treats. An easy, no bake dessert that tastes just like a peanut butter cup, but made with completely healthy ingredients and no refined sugar! 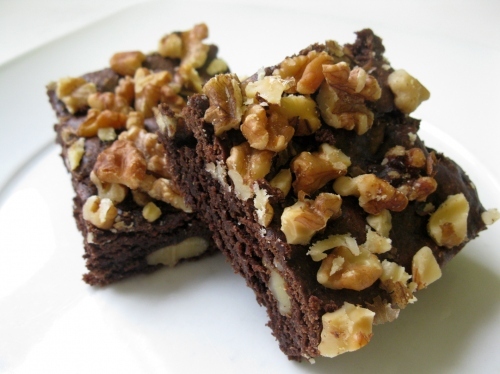 A soft and decadent brownie, sprinkled with crunchy walnut pieces. Made with whole wheat flour and pure maple syrup! 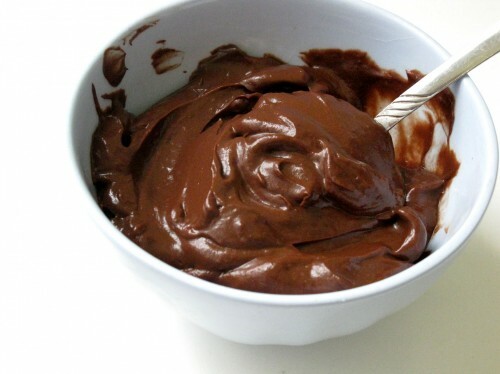 Big on chocolate flavor and this pudding gets its sinfully smooth texture from ripe avocados! 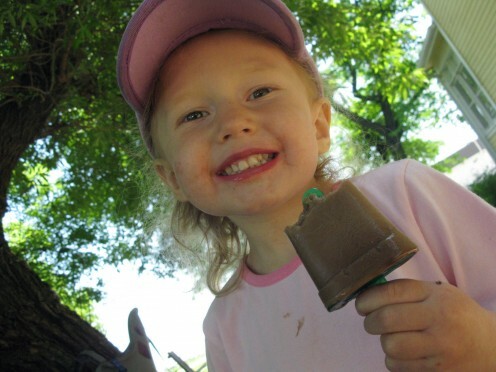 My kids love these frozen chocolate pops all year round. 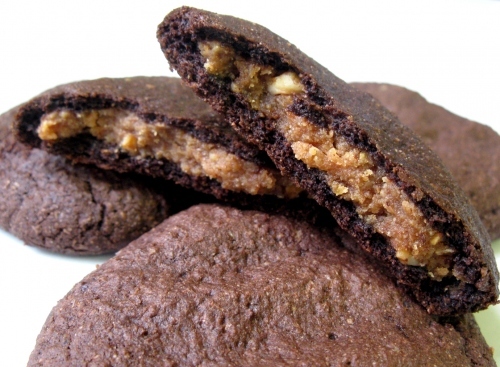 One amazing chocolate cookie stuffed with the goodness of almond butter. Chocolate and almond could never be a bad combo. This sure was one delicious looking post and those ice cream dishes are adorable!… Great idea, reposting some dishes. It reminds me of the things I wanted to try, but forgot (like those brownies).